Since 2003 Adam and Jonathan Bohman, Lukas Simonis and Anne La Berge share an interest in adventurous music and go under the Apricot My Lady banner to bring their magical sound universe to the public. The music on Newly Refurbished And Tussock Moth for esc.rec. from 2009 is just a hint of what this unviversal quartet can produce live on stage. 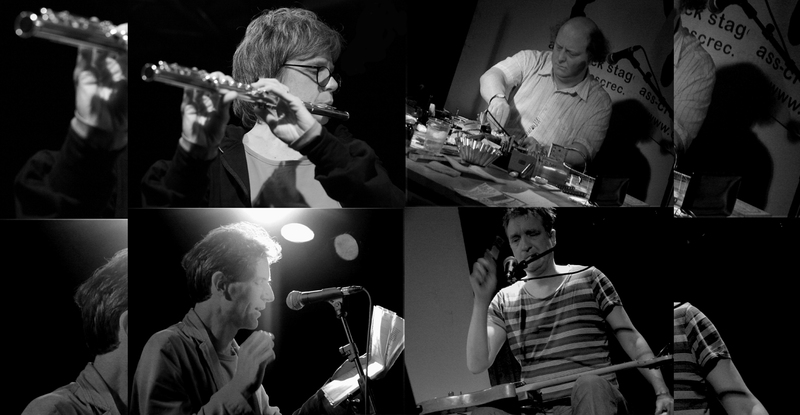 As a performing duo The Bohman Brothers have been operative since 1996 – Adam Bohman is also a member of Morphogenesis and The London Improvisers Orchestra. Their sound art oscillates between states of the absurd and (sonically)grotesque to highly articulate explorations of extra-musical sound. 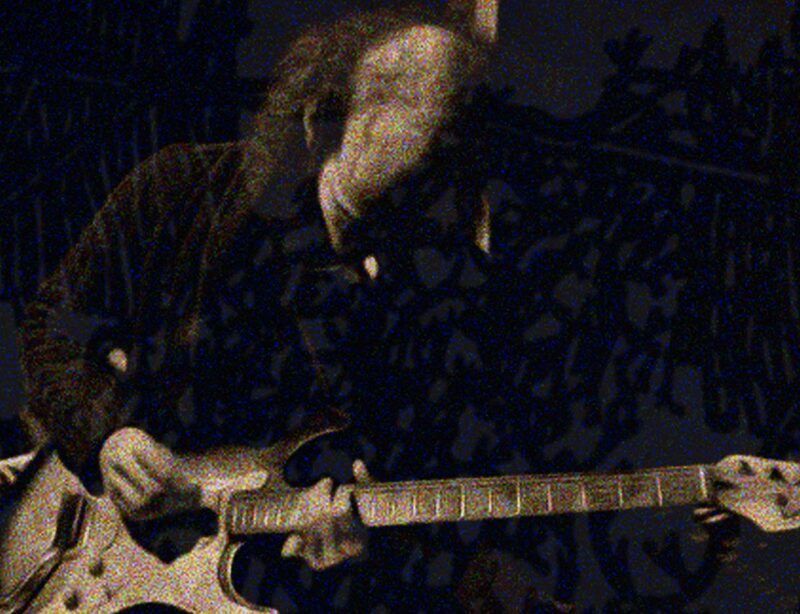 Lukas Simonis has been playing his version of rock, noise and improvised music with bands and artists like Pierre Bastien, Goh Lee Kwang, Coolhaven, Dull Schicksal and Faces. Anne La Berge is a pioneer flutist/composer, working her entire career with interactive computer systems, micro tonality, improvisation and as a leading interpreter of contemporary chamber music. Due to unforeseen circumstances Timo Van Luijk will not be able to play the show with Ilta Hämärä we planned at Table Dance. The esteemed assembler of all things psychedelic (music, drawings, words), head honcho of the infamous Sloow Tapes label and other half of Ilta Hämärä Bart ‘Sloow’ De Paepe will perform a solo set instead. After all De Paepe’s solo release Pagus Wasiae is one of the best releases of 2018 so far and just when you found out about the fantastic and super limited Verdronken Land lp on Des Astres D’or – his latest solo outing with stunning photographic work of Mark Rietveld – it’s sold out already. All good reasons to not miss out on Bart De Paepe’s solo set March 23rd at Table Dance.